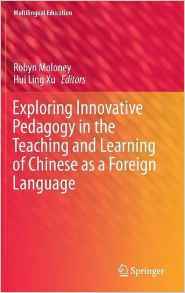 After holding positions as a lecturer in Sociolinguistics/Applied Linguistics and Japanese at Monash University, Melbourne, Australia, and an adjunct position at the University of Warwick, UK, as an Honorary Associate Professor, I am currently traveling full-time and blogging about language and money. 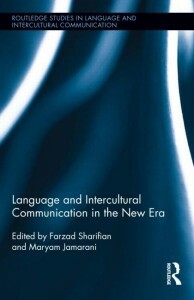 As a researcher, my main research interests were computer mediated communication (CMC), applied linguistics and sociolinguistics, particularly in the Japanese context. 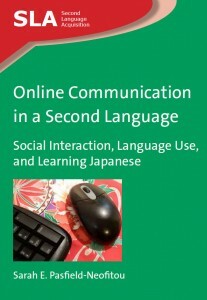 My monograph Online Communication in a Second Language was published by Multilingual Matters in late 2012. 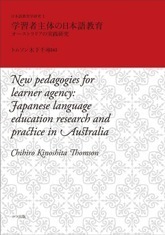 I have been interviewed ABC radio, and for articles in The Age newspaper, Frankie magazine, and the online magazine Smallust. 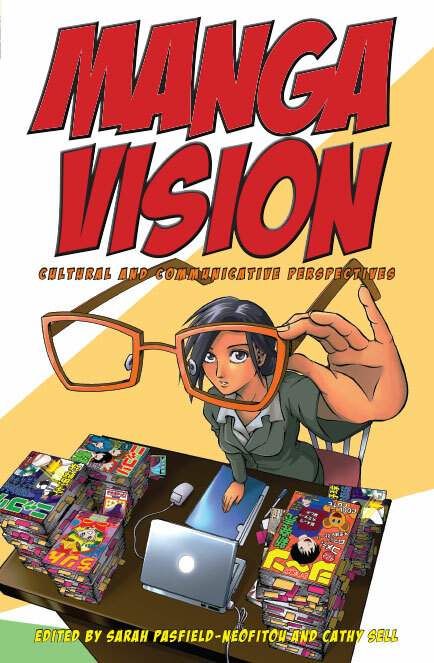 My current work encompasses issues of language, money, and identity. As of mid-2016, I will no longer be updating this site regularly. Please take a look at my blog, enrichmentality.com, if you’d like to get in touch.